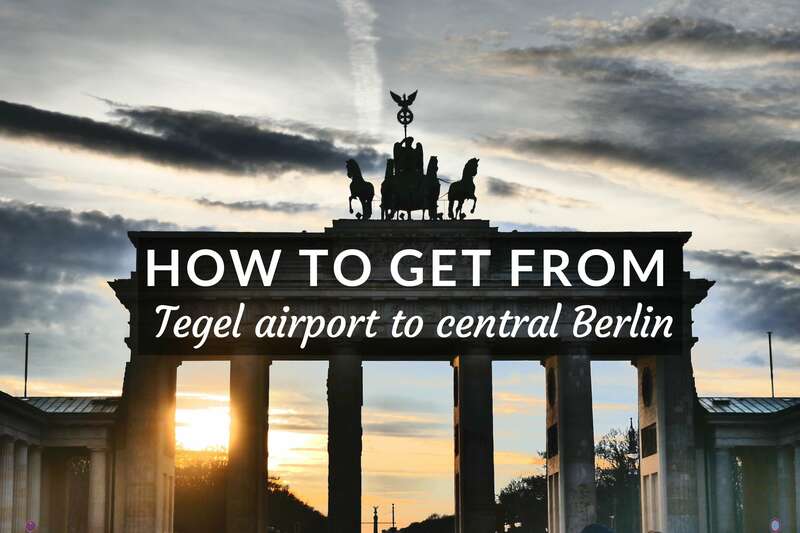 How to get from Tegel airport to Berlin city centre? First off, if you're going to be spending several days in Berlin and using the public transport system (Metro/bus/train), we highly recommend investing in the Berlin Welcome card, which gives you unlimited travel for a set period of time depending on which you choose – 48 hours, 72 hours or 4/5/6 days. The Berlin Welcome card also means you skip the long queues for metro tickets, which can sometimes be huge. It also saves you stress if you don't know any German. The other reason we love the Berlin Welcome card is that it gives you up to 50% off most of the tourist attractions in Berlin. Jet Express Bus TXL to Alexanderplatz (City East): journey takes around 45 minutes and costs 1 metro ticket – €2.80 one way. Or 30 minutes if you get off at Central Station (Hauptbahnhof) for the S-Bahn. For the TXL bus timetable click here. Jet Express Bus X9 to Zoologischer Garten (City West): journey time takes around 20 minutes and also costs 1 metro ticket – €2.80 one way. For the X9 bus timetable click here. The buses run from around 4am to midnight every 6-10 minutes. 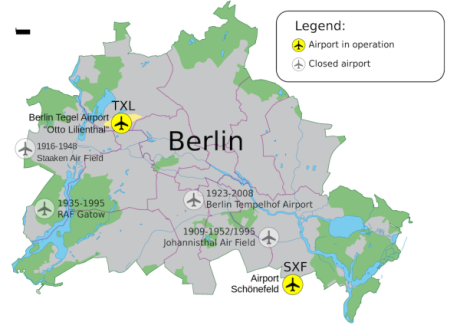 With regards to bus tickets, note that Tegel airport is in Zone B. 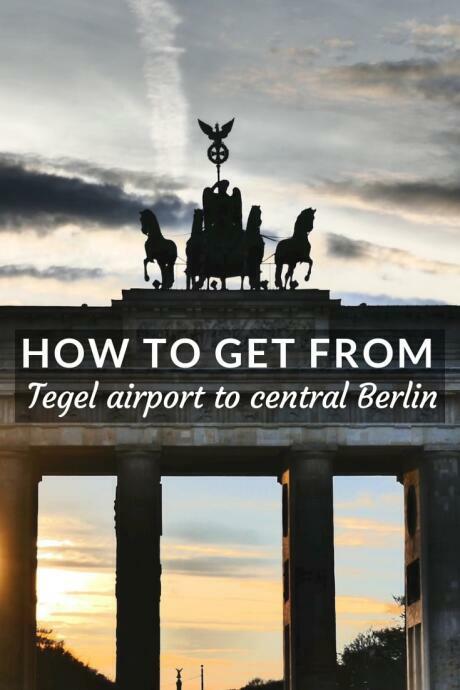 So you'll need to get a ticket valid for zones AB to get you from Tegel airport to central Berlin. The Berlin Welcome Card includes buses so you won't have to worry about buying a ticket at the airport. 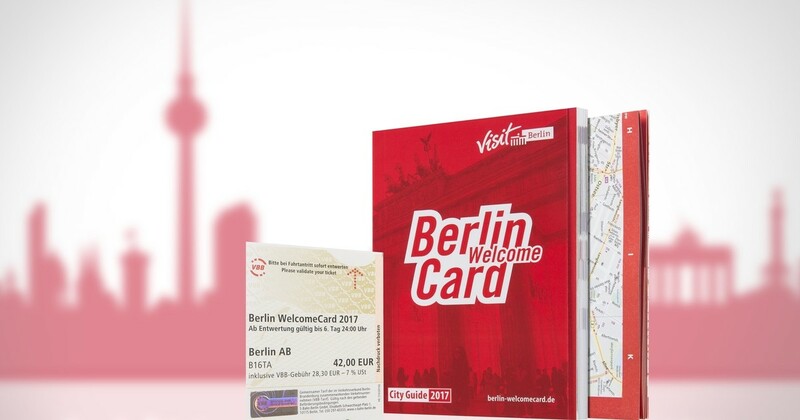 However, if you do not have the Berlin Welcome card, you can buy your ticket at the airport information desk at Tegel airport, or at the ticket machines outside Terminal A. Metro tickets in Berlin are valid for a maximum of 2 hours and in this period you can travel with any number of changes (bus, metro or train). When you validate your ticket, the stamp will show the time so you can calculate your 2 hours from there. REMEMBER: always validate your transport ticket in the little stamp machines before boarding your train. This is one of the quirks of taking the metro in Berlin. No one tells you this and if you don't, you risk paying a fine if a ticket inspector catches you! When we took a taxi from Tegel airport to Alexanderplatz, it cost us €32 and took around 25 minutes. It can take a bit longer if there's traffic. Car rentals include Avis Budget, Alamo, Europcar, Hertz, Sixt and many more. Make sure you shop around before booking renting a car online. We recommend Expedia to compare car rental as it always gives the cheapest prices for any given dates. For more practical tips, check out our favourite apps for travelling, and our gay travel apps we're loving.